Can I store BTZ outside of the Bunz app? BTZ can be withdrawn into a cold storage wallet on Ethereum blockchain via the Bunz website (currently not available in-app) from 5,000BTZ - 500,000BTZ.  Users will need to complete the KYC identification verification on Bunz prior to being able to send their BTZ to their cold storage wallet.